The New England Revolution are a United States football (soccer) team that plays in Major League Soccer in Foxborough, Massachusetts. 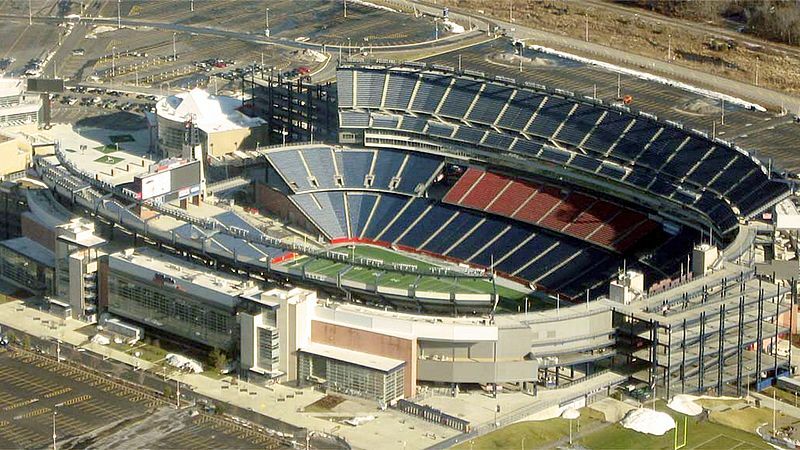 They share a stadium (place where games are played) with the New England Patriots, a "gridiron" football team. Some of their most famous players are Jay Heaps, Clint Dempsey and Taylor Twellman. 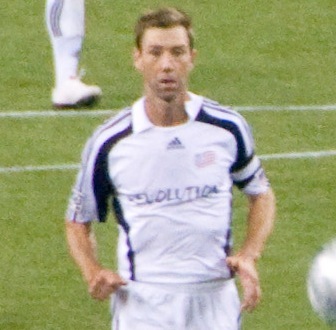 The team won the U.S. Open Cup in 2007. New England Revolution Facts for Kids. Kiddle Encyclopedia.